Maybe you’re planning a bachelorette weekend, a romantic kid-free weekend or perhaps just a solo venture to relax and recuperate. Whatever the case might be you could choose to stay at a regular chain hotel or you could splurge for something a little out of the ordinary (after all, you are worth it!). 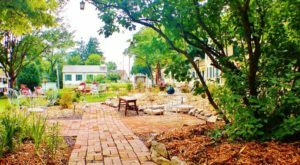 Some of these lesser-known inns of Illinois could just make your next expedition a sweet, sweet success. 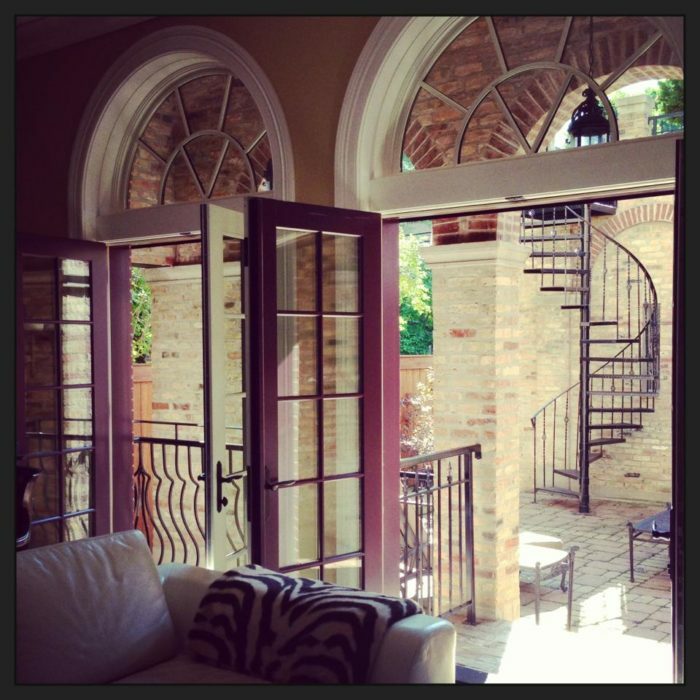 Did you know that there is a little Tuscan retreat tucked away in Lincoln Park? 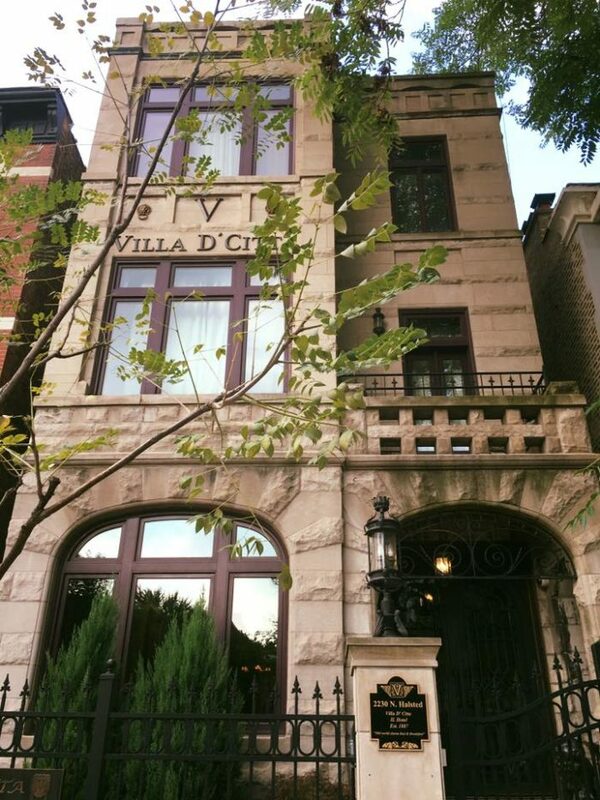 This 19th century beauty was once a family vacation home for some Chicago business tycoons but is now a romantic bed and breakfast that will make you feel like you’ve stepped into a Florentine paradise. Cozy up next to the fireplace on a cold winter day, sweat out your toxins in the saunas, or enjoy the relaxing whirlpool bath and the beautiful meditative grotto. 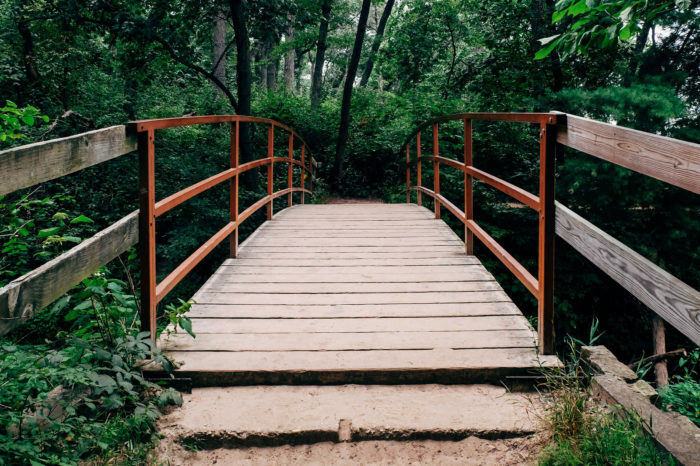 Whether you are someone who likes to hike, bike or run, if you are planning on taking in the beautiful scenic regions of Alton and Grafton then you’ll want to hang your hat at the Maple Leaf Cottage Inn. 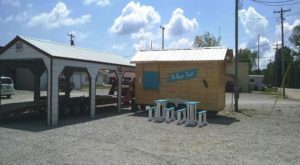 You’ll feel right at home at the cozy retreat that offers homemade breakfasts, free bike rentals and a lovely porch for you to kick up your feet after a long adventurous outing. 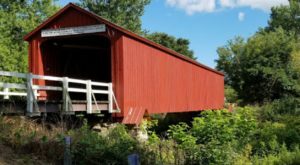 If you are looking to check out the wine scene in Illinois (yes, Illinois does know something about wine! 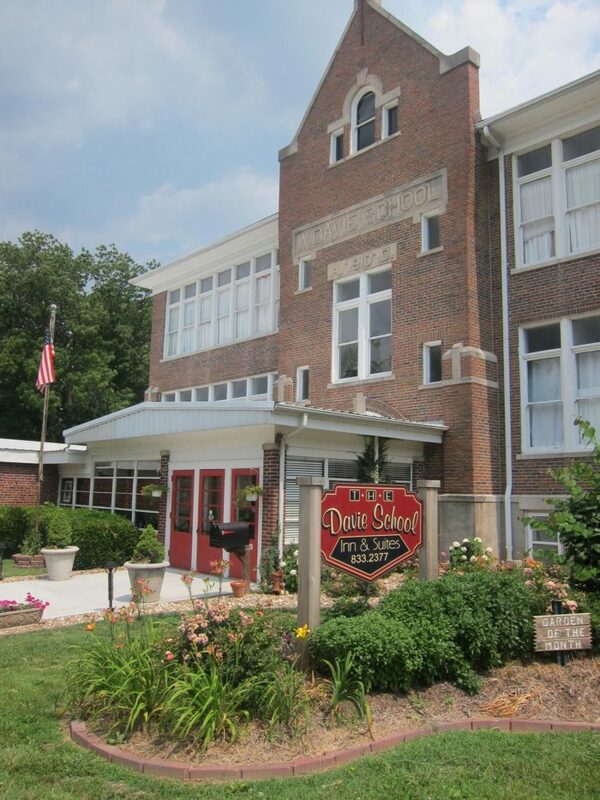 ), particularly the Shawnee Hills Wine Trail, then you’ll want a place to crash after those glasses of wine go to your head, and what better place to stay then the luxurious Davie School Inn? This unique experience offers romance packages and spa massages to cater to all their guests’ needs. Enjoy delicious breakfasts whipped up by their very own chef. With natural wonders like the Shawnee National Forest or Giant City Park nearby it’s also a great place to see the solar eclipse in 2017. 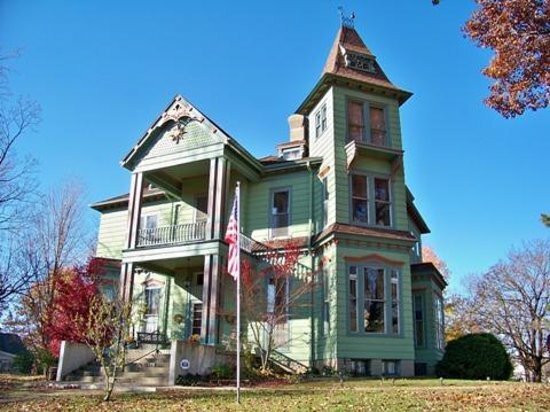 If you want to walk right into a lifelike dollhouse then you’ll love staying at the 19th-century Victorian mansion. Located nearby are wonderful historic sites like Lincoln’s Tomb and boyhood home. 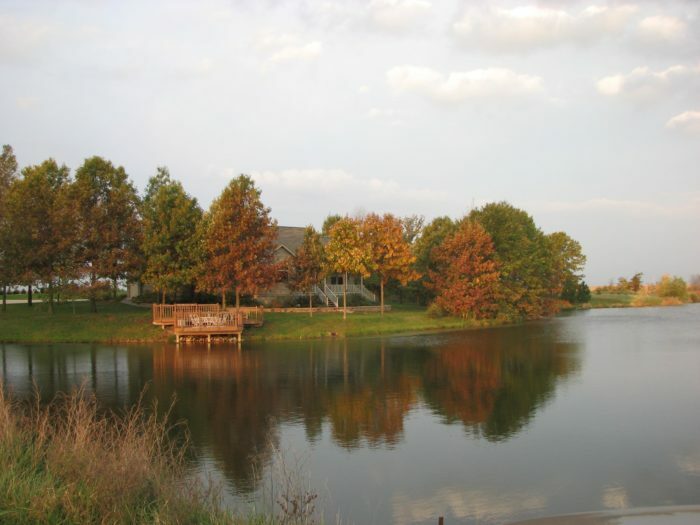 Enjoy seasonal favorites like the Illinois State Fair or Harvest Fest or, if the outdoors is more your style, take in some fishing, hunting or biking near this beautiful inn. 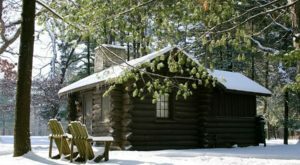 With over seven beautiful fireplaces this is a picturesque place to stay during the snowy winter months. 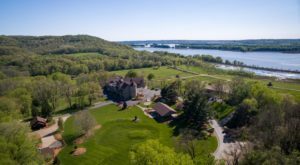 If you are looking to get away from it all and just commune with nature then it’s time you booked a visit to this charming country inn with its 120 acres of land teeming with everything from wild turkey to fox. 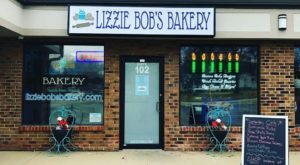 Enjoy a gourmet breakfast before hitting the trails or Starved Rock State Park. From fishing vacations to a romantic weekend, Mission Oak Inn offers it all! This restored 1800s hotel and saloon is nestled near the Mississippi River bluffs. 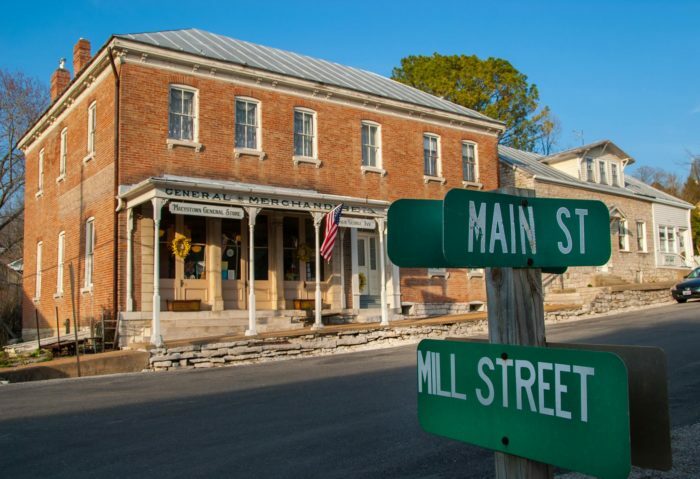 Once you are done enjoying the horse-drawn carriages and other beautiful features of the quaint German village of Maeystown come back to your relaxing loft suite or summer kitchen guest cottage for a good night’s sleep before getting up for a decadent breakfast in the ballroom. 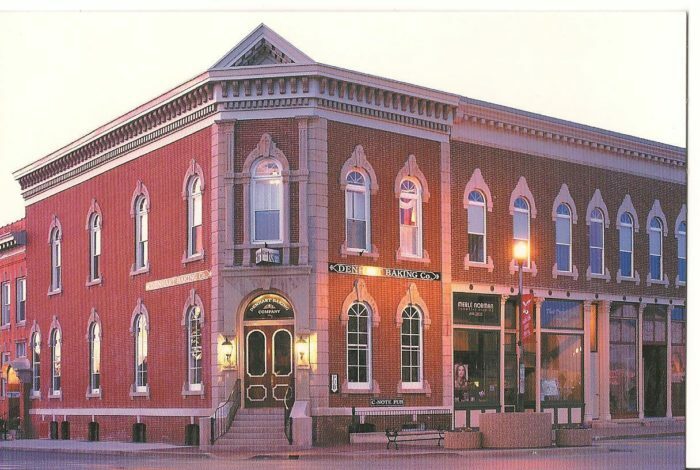 This beautiful bank building turned luxury hotel welcomes you to the quaint town of Washington. Nestled within the heart of all the shopping, restaurants and entertainment, Cornerstone Inn offers charming rooms with a good ole American style breakfast. 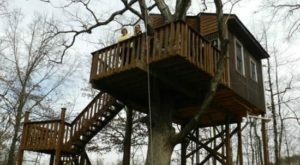 Whether you are just looking to escape the city noise or you are looking for the perfect “staycation” place then choose the Loft Bed & Breakfast, which is situated on 63 acres of beautiful rolling landscapes within historic Petersburg. 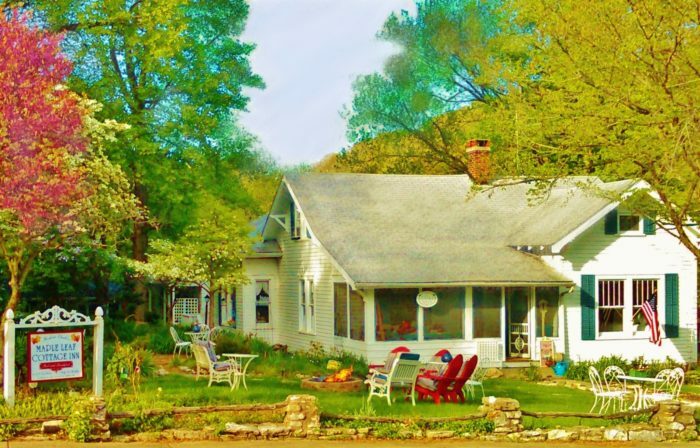 Enjoy this secluded retreat and get a breath of fresh country air. 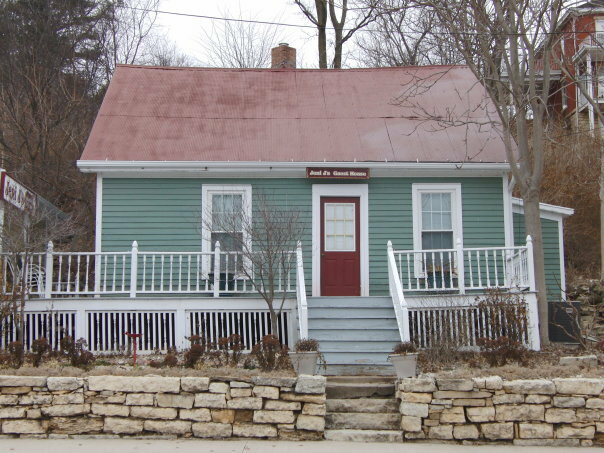 If you pass this little getaway you may at first glance think it’s a cozy little strip of storefronts but these adorable little cottages are the perfect way to enjoy beautiful views of the Illinois and Mississippi Rivers and take in the sites of Grafton’s historic district. And don’t forget to visit the gift shop to pick up some fun little treats (including wine) to remember your stay. Yes, you can stay in a peaceful English cottage right here in Paxton. This refined country inn is a great escape from the noise and stress of life. It’s a great place to recharge and connect with those around you. Enjoy relaxing near the fireplace, in one of their leather recliners or in a Jacuzzi (come on, you know you want to!). You can even have an intimate wedding and reception right here in this secluded but romantic property. 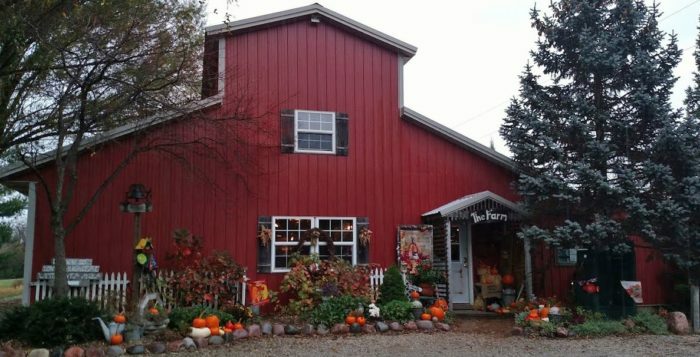 Have you heard of a bed and breakfast that also offers its very own Farmers Market? 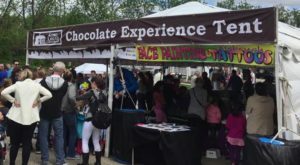 We didn’t think so! 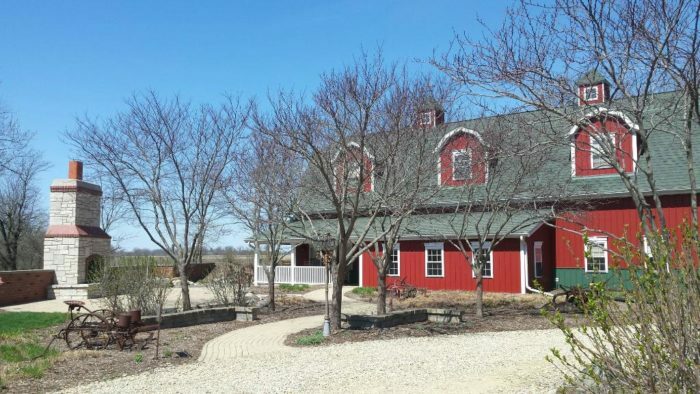 Every spring, and throughout the warmer months, Timmermann House offers an array of seasonal vegetables and fruits (from asparagus to pumpkins). During the warmer months you’ll see that this beautiful farm home is surrounded by a sea of harvested crops. 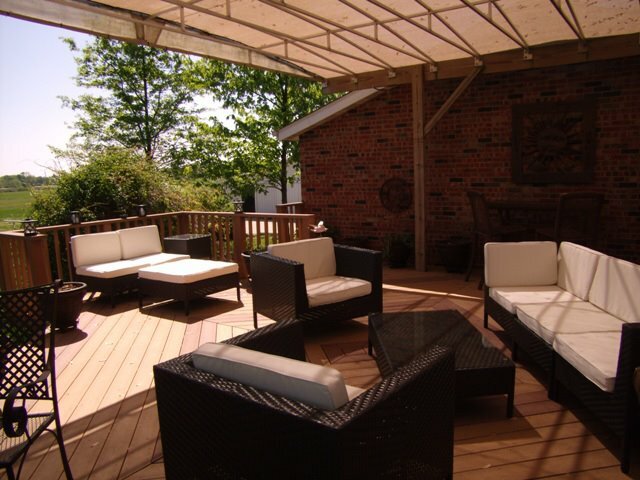 Enjoy sitting on the peaceful deck with a book and some tea. A great place to kick back and unwind. Are there any inns that you just can’t get enough of in Illinois? We want to hear about them in the comments section if you do.